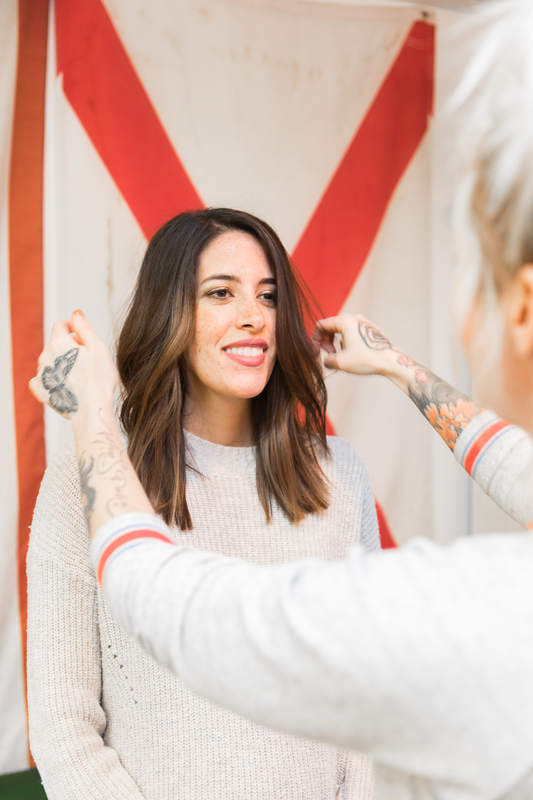 I recently had the pleasure of visiting Wheelhouse Salon in Homewood, Alabama for a fun mama make over! I desperately needed a fresh cut, color, and style. With this pregnancy I’ve let a lot of self care habits go to the waistline. I am usually very on top of my eye brow waxes, hair cuts, color, and my nail appointments. Y’all know I’ve been so sick with this pregnancy, so when I had the opportunity for Wheelhouse to give me a make over I jumped on the opportunity! As I walked into the salon I immediately felt at home with their cozy furniture, funky and happy decor, and the friendly staff who welcomed me. It is such a warm and fun atmosphere like no other place I have been to before. I was so excited to meet with the owner Courtney because she is a busy mom as well and has effortlessly fun styled hair! Hair that is totally achievable and doesn’t have that over done look. She took her time and made sure I was getting exactly the look I wanted and also explained how important it is to evolve with your hairdresser. 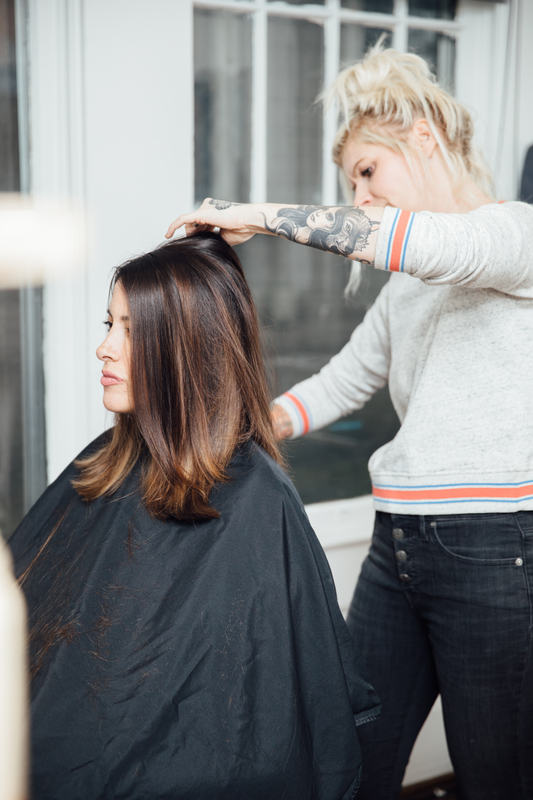 It takes time for both client and stylist to get used to cutting, coloring, and styling hair. A great reminder to those in the midst of finding a new stylist. I am so appreciative of her knowledge and talent that helped her understand what I was needing and looking for. 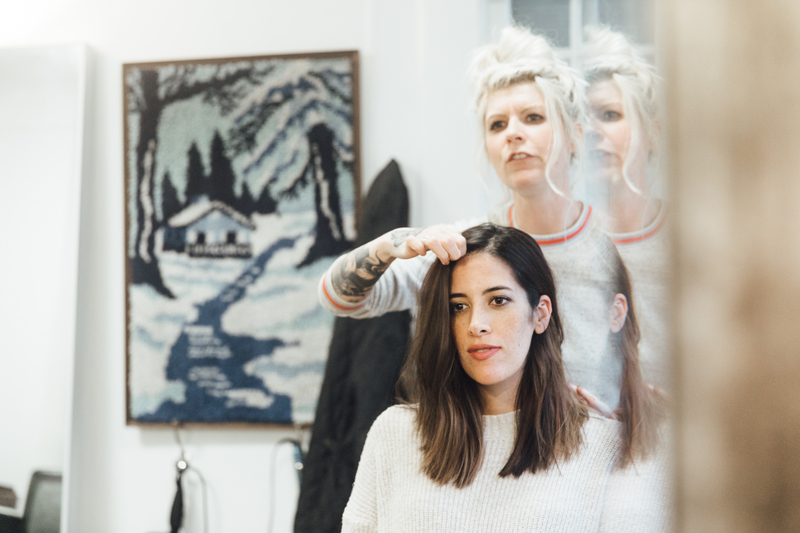 Heading to a new salon can be overwhelming, but I immediately felt laid back and at ease with Courtney and her expertise. 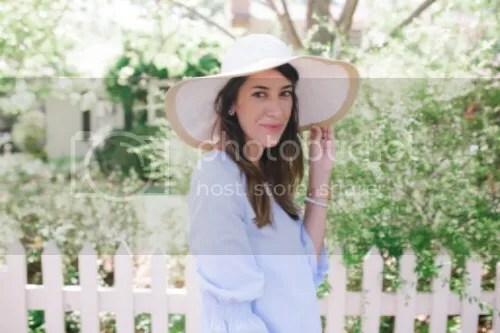 I have several friends who see either her other stylist at Wheelhouse, too, who have been super happy with their team of stylists. 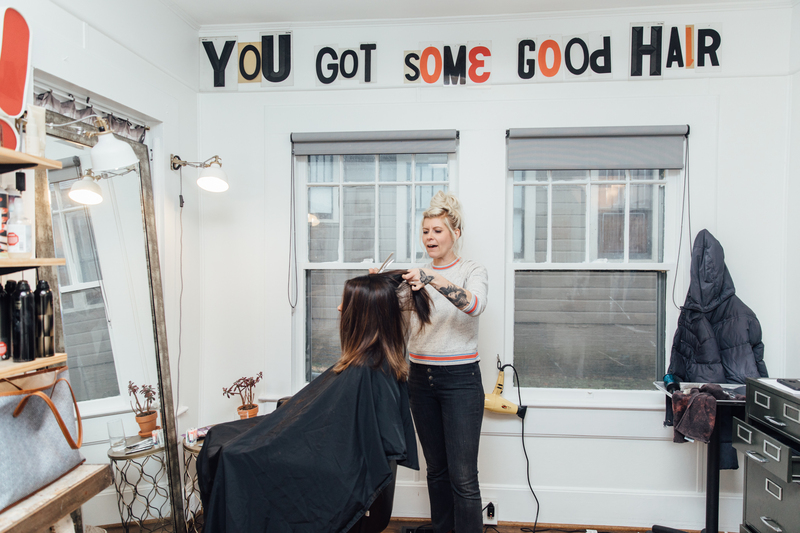 Wheelhouse Salon has done such an incredible job that they are actually expanding to Austin, Texas this year! So impressive and exciting! I asked for subtle, low maintenance, yet on trend style/cut/color. The low maintenance part is a biggie for me since I only color my hair about twice a year. I love that this look can grow with me and still look good as my roots grow. Once she had completed the cut and color, Courtney took the time to show me techniques to help me achieve the look she completed. Honestly, I was blown away with the few tips she mentioned because they made a huge difference. Never did I ever think that straightening the ends of my hair AFTER I curled (or waved it) would help give that edgy look I had been trying to achieve. I was just leaving pieces of my hair out at the end of my curling iron and not achieving that look. The style pictured below. 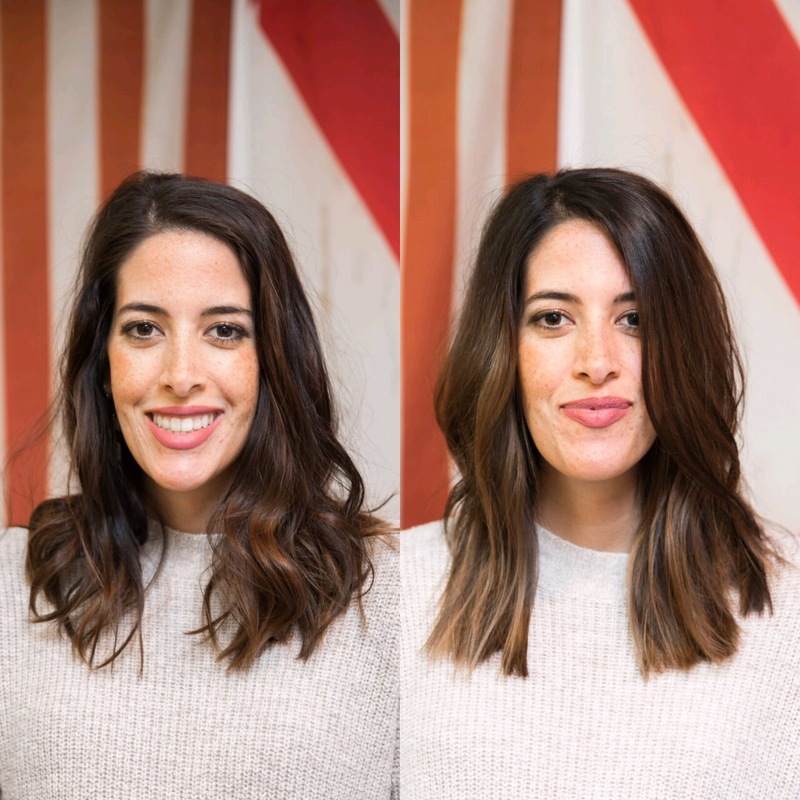 She completed my whole waved out look with just a flat iron- something I have never been comfortable doing on my own and I definitely have never achieved the look I wanted… until Courtney showed me how! A lot of you saw how I re created my fresh look when we were in Chicago after I shared some photos on instagram. It’s crazy how a little bit of knowledge, practice, and confidence can change your whole styled look. I am so grateful for the opportunity to learn from Courtney and have received such a special mama makeover from Wheelhouse! Check out my before and after photo below- I am still blown away that HAIR alone can change your look completely! If you’re local to Birmingham I highly recommend a visit and if you are in Austin, Texas be on the look out for their new salon opening there!